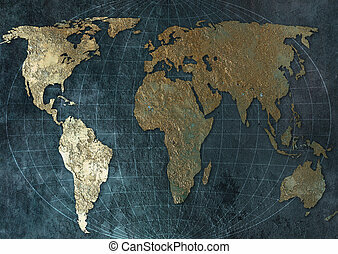 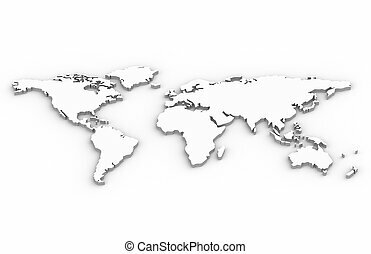 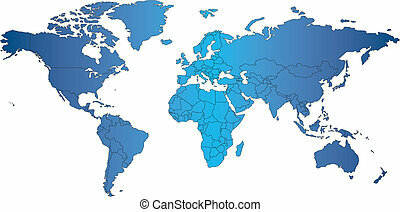 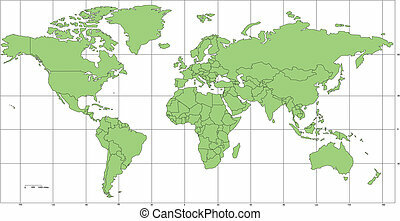 World map-countries. 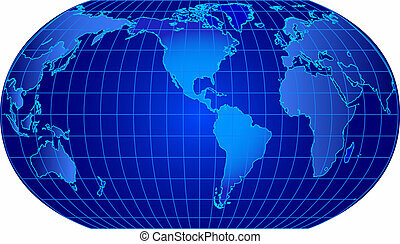 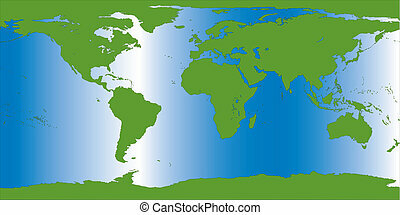 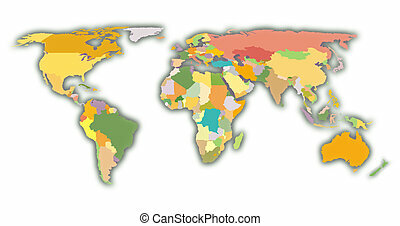 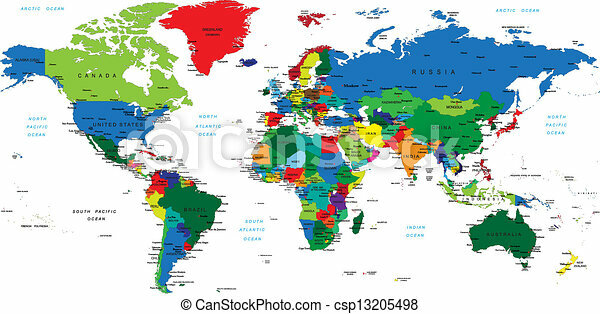 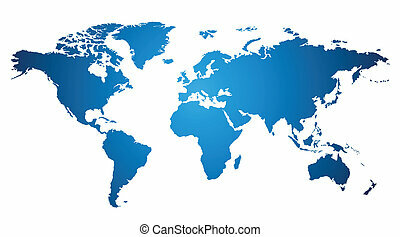 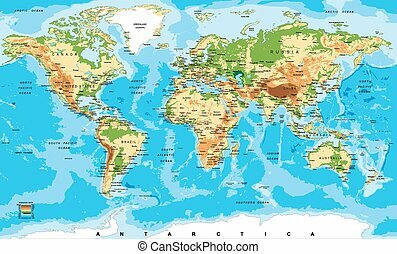 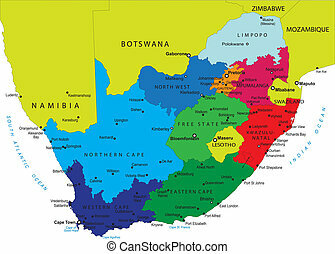 Detailed world map with countries, big cities and other labels. 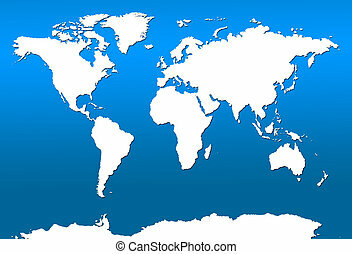 Detailed world map with countries, big cities and other labels. 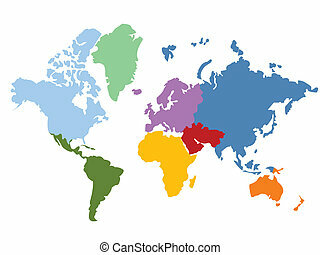 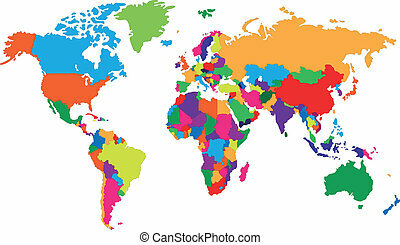 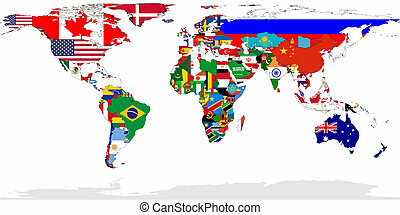 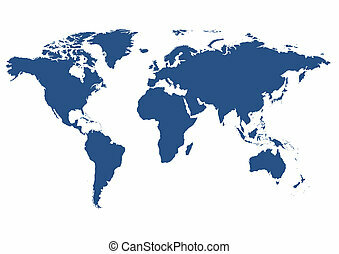 Map of World with flags in relevant countries, isolated on white background. 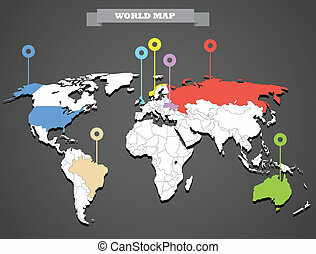 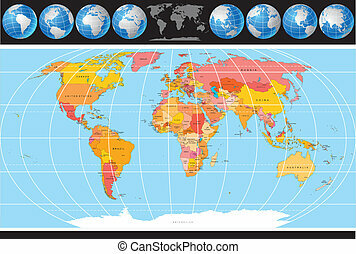 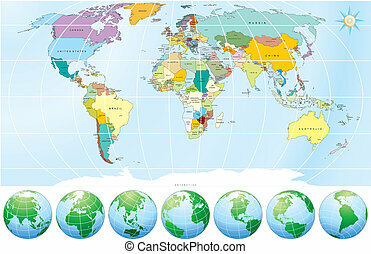 Vector World Map with set of Globes, Map include all Countries with Capitals. 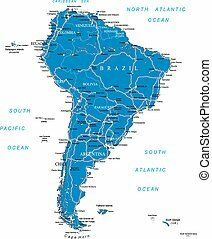 Highly detailed vector map of South America with countries, main cities and roads. 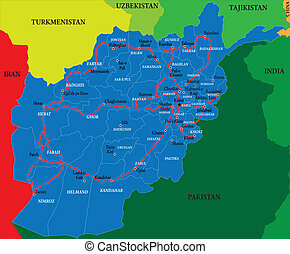 Highly detailed vector map of Afghanistan with neighbor countries,main regions and cities,and roads. 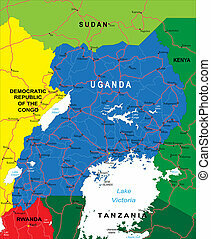 Highly detailed vector map of Uganda with administrative regions,main cities and roads. 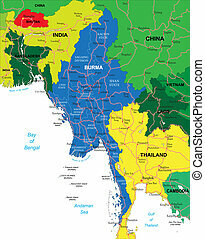 Highly detailed vector map of Burma with administrative regions,main cities and roads. 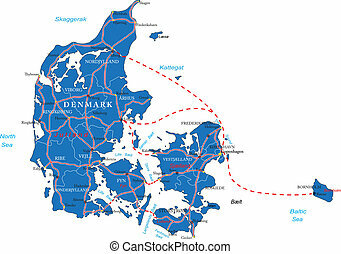 Highly detailed vector map of Denmark with administrative regions,main cities and roads. 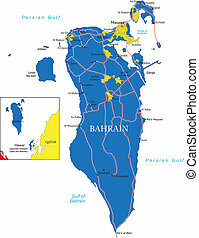 Highly detailed vector map of Bahrain with administrative regions, main cities and roads. 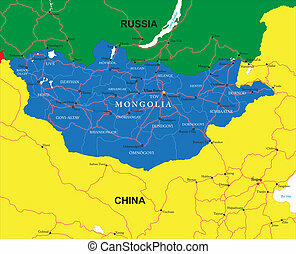 Highly detailed vector map of Mongolia with administrative regions,main cities and roads. 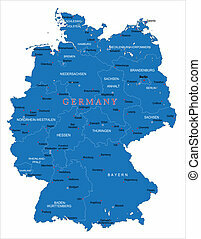 Highly detailed vector map of Germany with administrative regions,main cities and roads. 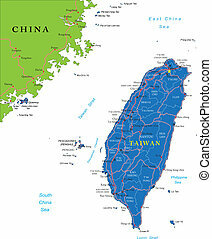 Highly detailed vector map of Taiwan with administrative regions,main cities and roads. 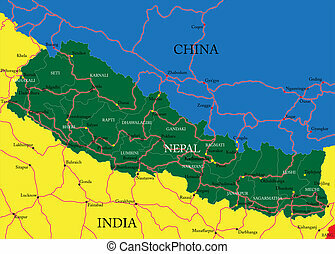 Highly detailed vector map of Nepal with administrative regions,main cities and roads. 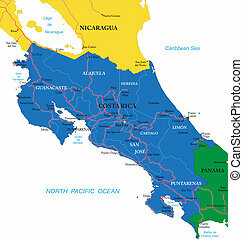 Highly detailed vector map of Costa Rica with administrative regions,main cities and roads. 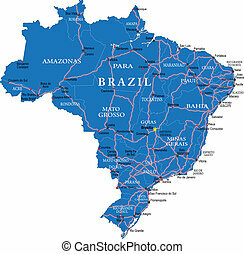 Highly detailed vector map of Brazil with administrative regions,main cities and roads.